Every grower desires optimal yields of massive buds from their marijuana plants. Fungus gnats are a factor that can damage this outcome. However there are numerous ways to protect your weed from this pest. Growing cannabis is an incredibly rewarding and therapeutic activity; it could even be called an art form. However, like everything in life, it does not come without its trials and tribulations. One of these challenges is the pesky fungus gnat. These minute critters are no bigger than two millimeters in length, but don't let their size deceive you. They are capable of pumping out two hundred eggs per week, and their primary target is the bottom of your marijuana plants. This location also happens to be home to one of the most important aspects of weed anatomy, the root system responsible for mineral extraction and water absorption. Therefore it is easy to see how this mischievous invader could trigger some pretty big problems. Why Are Fungus Gnats Attacking Your Marijuana Plants? Adult fungus gnats live to breed and their preferred conditions to lay the eggs of their offspring is in warm and wet topsoil. Fungus gnats earned their title because they feed and thrive off of a fungal diet, and these conditions really promote fungal growth. 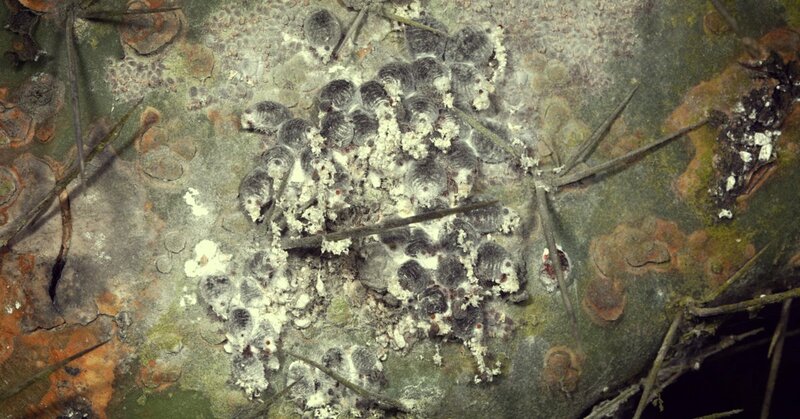 Once the eggs hatch and the larvae come forth, they begin to feed and this isn't just limited to fungi and decaying organic matter, they will ingest a fair share of your plants roots too. Once enough of the root system has been chomped away, symptoms such as problems in the leaves and slow and abnormal growth can occur. The worst outcome from a fungus gnats infestation is the death of one or all of your cannabis plants. Fungus gnats also start to clog the drainage of the soil with their droppings. This then becomes somewhat of a viscious cycle, as it starts to conjure a wetter environment, which prompts more fungal growth, which supplies the fungus gnats with more food to grow and multiply. 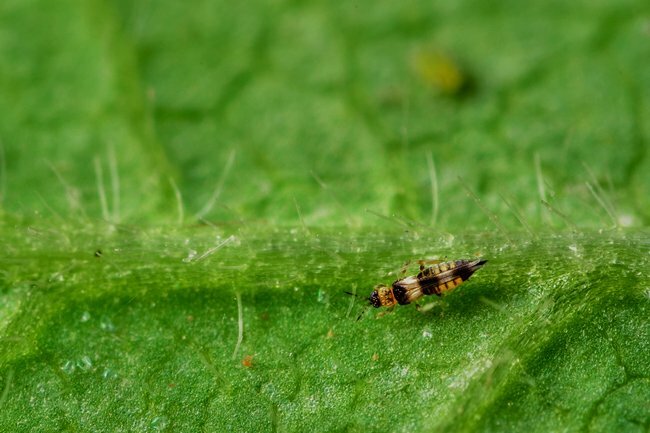 An obvious sign of an infestation is seeing fungus gnats buzzing around your precious weed plants or crawling through the soil in which they live. However, due to their tiny size this can be easy to miss until it is too late and problems start to take effect. Other signs to seriously look out for are pale leaves, brown edges on leaves and dark spots that occur on leaves. Other signs include leaf drooping, twisting and yellowing. Whole plant symptoms include stunted bud growth, slowed root growth and overall wilting. Prevention is better than a cure. This is because such measures can protect your marijuana plants from ever having an infestation to begin with, saving you the time and money of dealing with fungus gnats once they are in place. 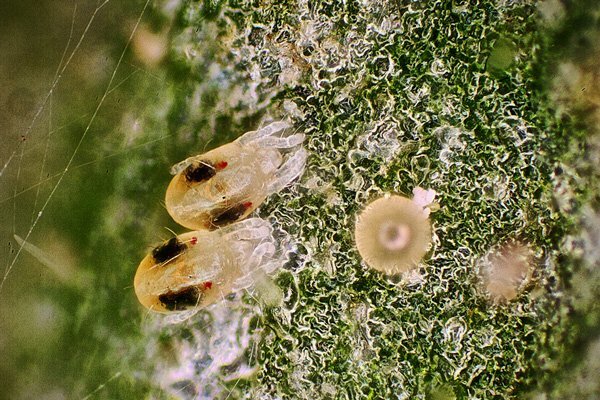 One solid way to to ensure these buggers do not begin colonizing your weed plants' soil is to really pay attention to the amount of water you give them and how regularly you water them. Too much water will create the perfect, moist breeding ground to fungus growth, thus fungus gnats attacks. It is advisable to always let the top inch of the soil become dry before once again watering your plants. In doing so, you will avoid creating this negative environment. Placing a protective sheet over the growing media, such as a cloth, is a good way to defend against egg laying. Other obvious safeguards include keeping windows, netting and screens closed as much as possible. If you are growing marijuana outdoors, you have much less control over the conditions when compared to an artificial indoor environment. However there are numerous ways to prevent fungus gnats from munching on your crop. One option is to sterilize your potting soil to make sure no pesky eggs are laying in wait. Some growers go so far as to employ predatory insects to annihilate those that are preying on your weed. Planting garlic and onions in close proximity to your plants can form a defensive shield that wards off predators also. For more tips on protecting your outdoor cannabis crops, see The Basics of Cannabis Outdoor Growing. Inspect your weed plants daily. As well as taking time to witness their beautiful aesthetics and aromas, take a quick check to identify any possible fungus gnats symptoms. The sooner you find out they are there, the faster you can remedy the problem. If you are unlucky enough to find an invasion has taken place there are multiple ways to deal with the problem. First things first, place yellow sticky cards within the growing area. The bright color of these tools will attract flying gnats and then trap them within the glue present on the cards. This will help to pull down the total numbers of fungus gnats attacking your marijuana, and will also be a helpful technique to observe just how severe the situation is. Secondly, as discussed, analyze your watering methods. Cease watering your plants until the top soil has dried out. This will bring down the amount of fungus in your soil and starve the larvae. To speed up the drying process direct a light fan at the topsoil. 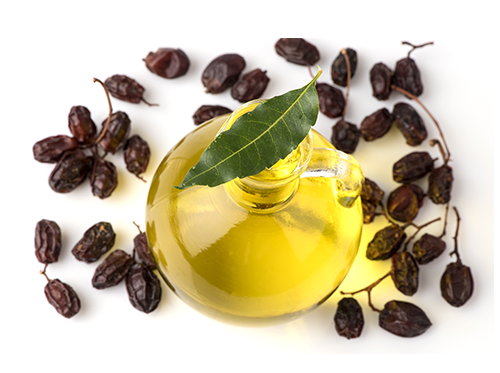 Applying neem oil to your soil is a good way to tackle the problem. 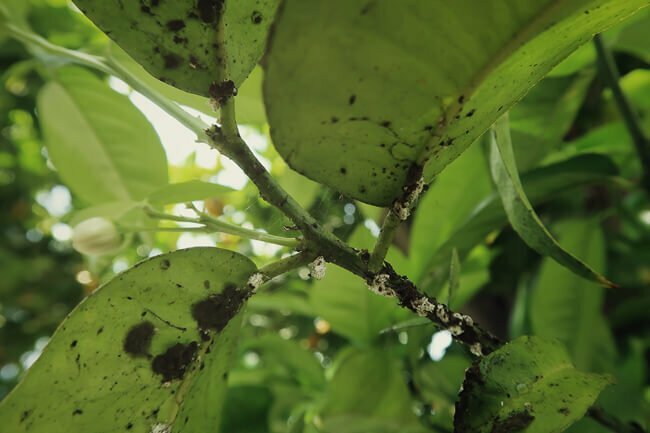 It has been shown to be very effective at clearing fungus gnats and other pests that might be lingering. 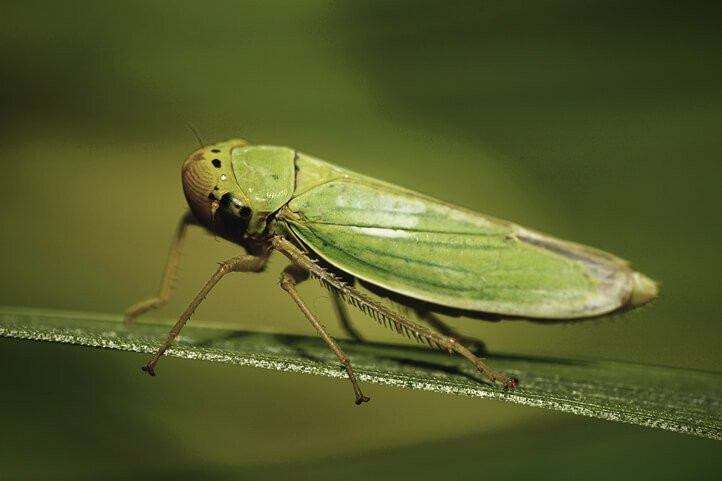 Sprinkling food grade diatomaceous earth onto your soil will help too, as it is a natural and organic insect killer derived from fossilized shells. Certain bacteria can be introduced to the soil in order to destroy invading fungus gnats. However some of these methods will actually damage the beneficial microbes within your soil which will take time to grow back. For this reason it is best to use gentler means, such as an organic version of Bacillus thuringiensis.